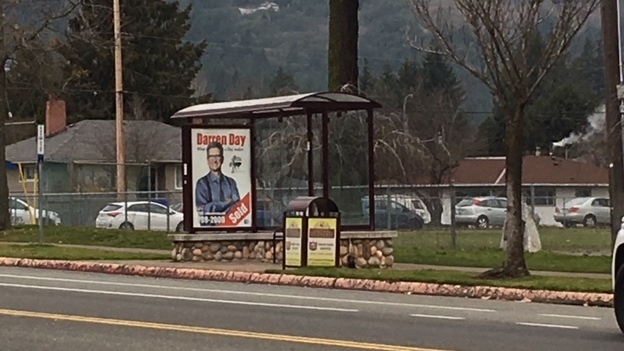 Goldstream Avenue has now reopened after a suspicious package was found at a BC Transit bus stop. 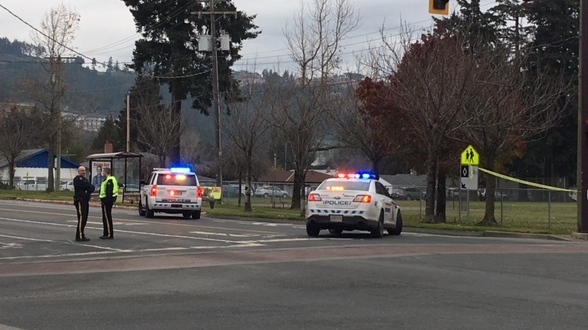 Police shut down Goldstream between Jacklin and Matson roads after someone reported the suspicious package at a bus stop at 8 a.m. The package was in a black plastic bag with what appeared to have a wire sticking out of the top. There was a heavy police presence in the intersection while a "safe zone" was created around the bus stop. 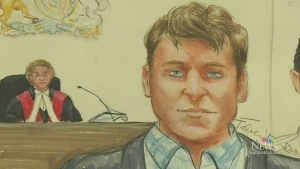 They asked people to stay away from the area as they determined the nature of the package. No businesses had to be evacuated, nor did adjacent Ruth King Elementary School. 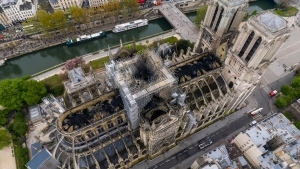 Police eventually determined the package was actually electrical work that had been started in 2015 and never completed.